Nâzım Hikmet Culture and Art Foundation changed a part of its centers in Taksim-Sıraselviler into a gallery so as to render service to art and art lovers. Tevfik İhtiyar is the counselor of Gallery of Nâzım Hikmet Culture and Art Foundation. 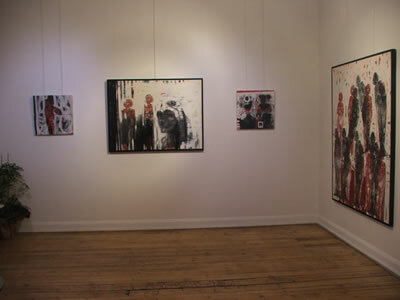 Exhibitions of unique names of contemporary Turkish art and of young skilled persons and auctions of contemporary Turkish art are hold in the gallery of Nâzım Hikmet Culture and Art Foundation.